The Great Crash in December 1929 left a lasting impact on the American economy--and on Spokane. Plans by Fox West Coast Studios to build a theater had been part of Spokane gossip since 1927. 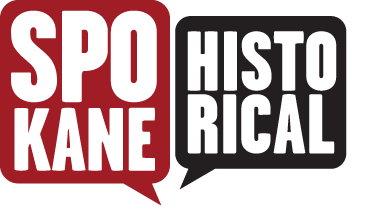 The million dollar project began in 1930, early in the Great Depression, and provided 200 jobs for out-of-work citizens, helping Spokane stay afloat during economic decline. Movies were hugely popular during the Depression, providing a cheap distraction from daily life. Movie studios were producing more films, as more visitors attended their showings in theaters. 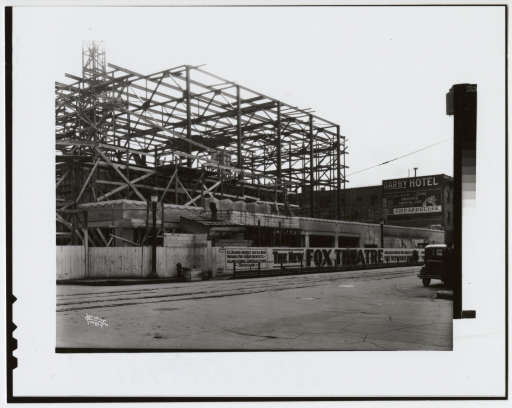 Upon its completion, Spokane's citizens were shocked to see the stark concrete exterior of the Fox. The Spokesman-Review referred to the building as "unusual, so bizarre and so futuristic . 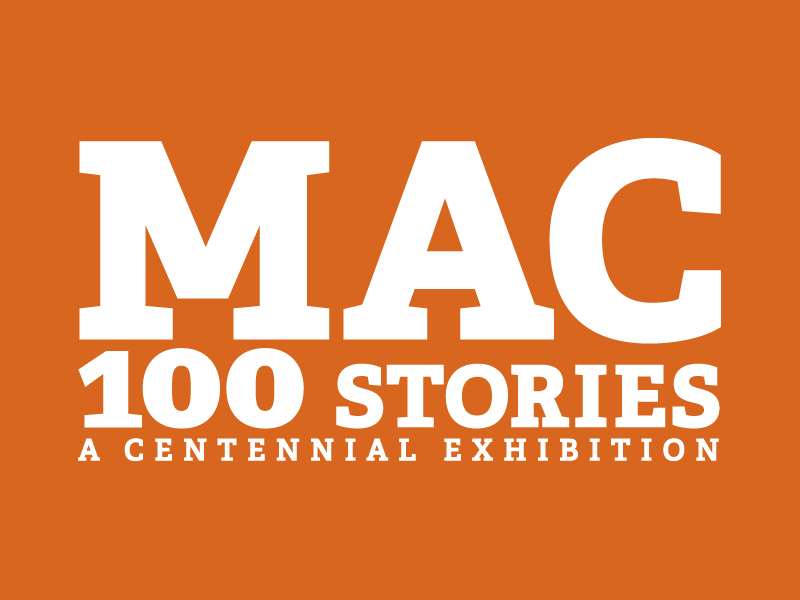 . . certainly Spokane has seen nothing like it before." Its sleek concrete exterior, designed by John C. Reamer looked nothing like the drawings of an elaborate Italian-Spanish theater the Spokesman-Review published years earlier. The modernistic exterior with plain art-deco detailing signaled the dawn of a new modern era in Spokane. 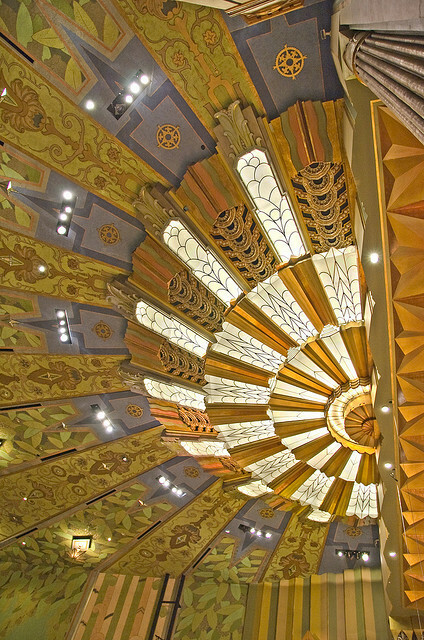 The theater's interior, designed by Anthony Heinsbergen, was filled with elaborate art-deco detailing. The theater also featured modern conveniences like air conditioning and smoking parlors near the restrooms. 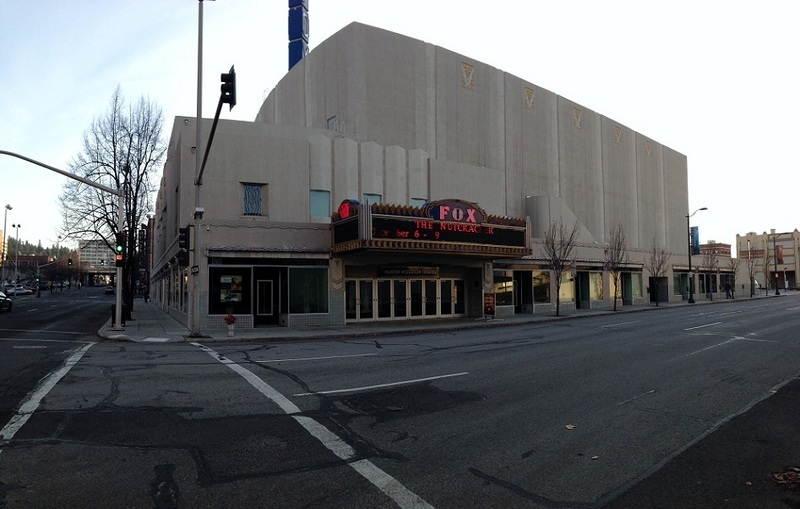 The Fox was the first motion picture theater built by a major motion picture company in Spokane. As more movie theaters began to pop up in the city, the Fox Theater began to decline in popularity. In 1975 the theater divided its upper balcony into two smaller theaters in the hopes of competing with larger suburban multiplexes. The splendor and beauty of the facility faded and the theater's old age began to show and in 2000, the theater's doors finally closed. Rumors began to surface in 2000 that the Spokane Club was planning on buying the theater site to construct a parking plaza. Fortunately the Spokane Symphony purchased the Fox with the intent to restore it and make the theater the symphony's permanent home. In 2001 the theater was added to the Spokane Historic Register, and underwent a $31 million dollar restoration, which required $5 million in fundraising. 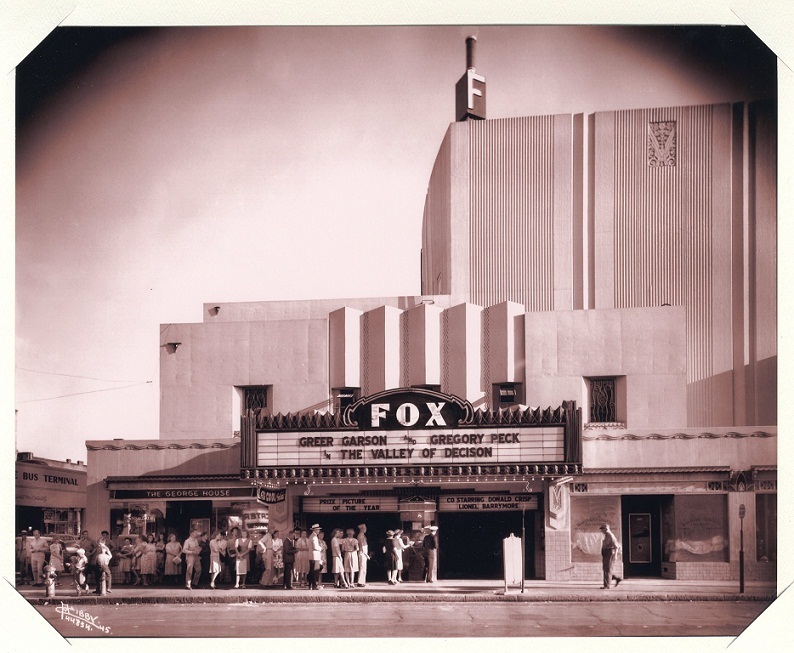 In 2007, the Fox Theater reopened its doors as the Martin Woldson Theater at the Fox in recognition of the charitable donation made by Myrtle Edwidge Woldson in the name of her father, Martin Woldson, Scandinavian immigrant and successful pioneer-turned businessman. 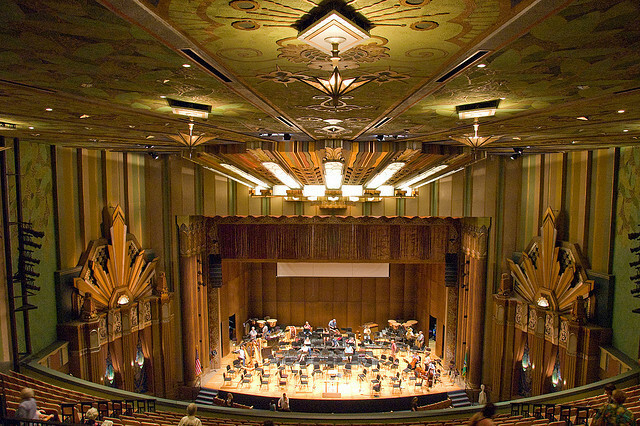 The theater today has been converted back to its original configuration and hosts many events for the community on top of its Spokane Symphony performances. For more information about the Fox and events at the Fox, visit www.foxtheaterspokane.com. Grand Opening at the Fox, September 1931: The Grand Opening of the Fox Theater was timed to coincide with Spokane's 50th Golden Jubilee Celebration. The theater was packed with visitors who wanted to see the newest addition to Spokane's entertainment scene. Image courtesy of the Northwest Room, Spokane Public Library. Street view of theater in 2012: Since the restoration of the Fox, the theater has hosted many plays, concerts, and other public events. Image courtesy of Anna Harbine. The block before the building of the Fox: This is a street view of the structures and buildings before the Fox Theater was built in 1930. Image courtesy of the Northwest Room, Spokane Public Library. 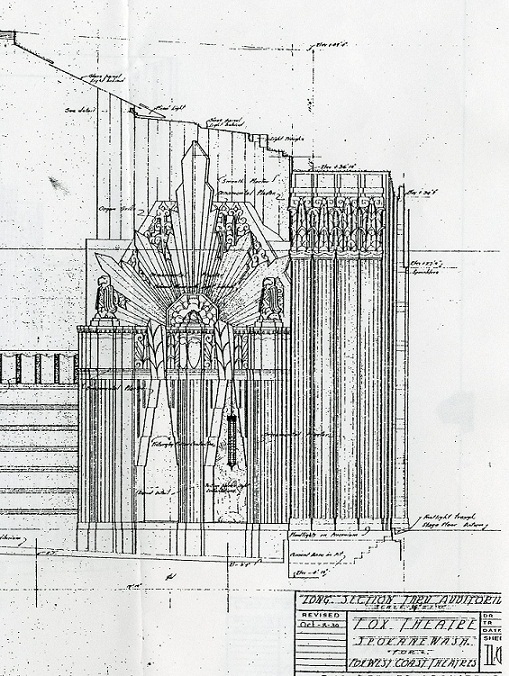 Architectural Detail of the Auditorium: The architects of the Fox Theater meticulously drafted designs for the ornately decorated Art-Deco interior at the Fox. Image courtesy of the Northwest Room, Spokane Public Library. Romeo and Juliet Playbill: In the early days of film, going to the cinema was like going to play. 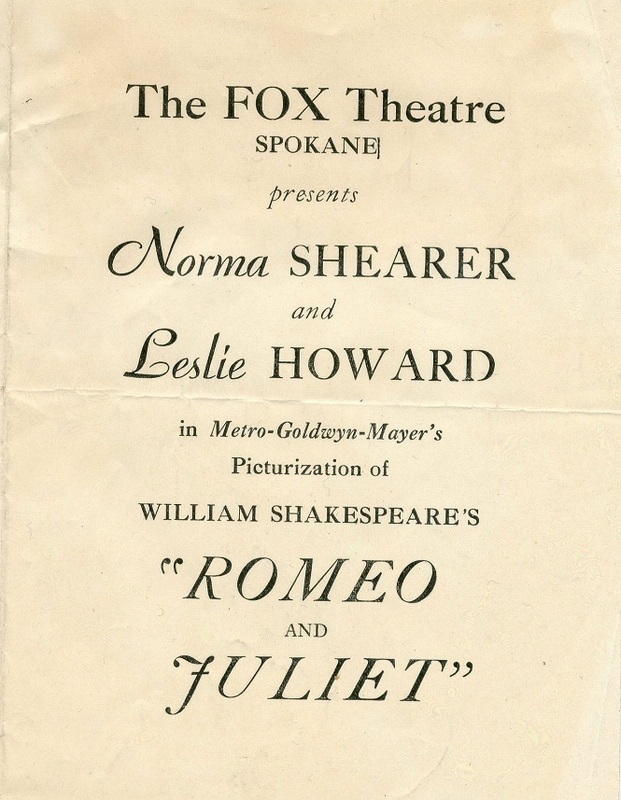 Movie-goers were handed playbills such as this one for MGM's Romeo and Juliet. Image courtesy of the Northwest Room, Spokane Public Library. 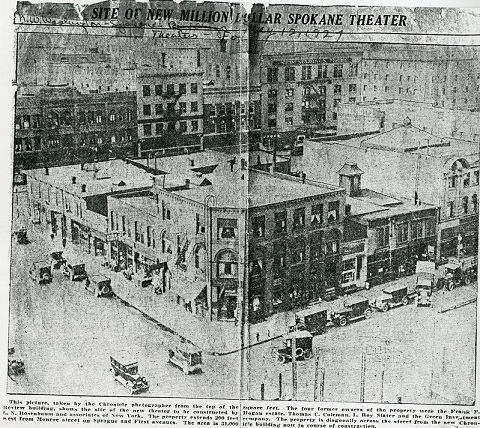 Anna Harbine, “The Fox Theater,” Spokane Historical, accessed April 24, 2019, https://spokanehistorical.org/items/show/283. "Foyer Details". R.C. Reamer Architects and Whitehouse & Price Architects. Architectural Drawings. Revised October 8, 1930. Spokane Public Library, Northwest Room. "Long Section Thru Auditorium". R.C. Reamer Architects and Whitehouse & Price Architects. Architectural Drawings. Revised October 8, 1930. Spokane Public Library, Northwest Room. Martin Woldson Theater at the Fox. "About the Theater". http://www.foxtheaterspokane.com/explore-the-theater/. "Recommendation to list the Fox Theatre in the Spokane Register of Historic Places". Agenda Sheet for Council Meeting of: October10th, 2001. City of Spokane. City-County of Spokane Historic Preservation Office. http://properties.historicspokane.org/_pdf/properties/property-1803.pdf. Spokesman Review. "$1,700,000 Worth of Buildings to be Finished in September". August 30, 1931. Spokane Public Library, Northwest Room. Spokesman Review. "Fox Theater Is Last Word in Beauty and Efficiency". September 3, 1931. Spokane Public Library, Northwest Room. Spokesman Review. "New Theater to be Italian Style". August 11, 1927. Spokane Public Library, Northwest Room. Spokesman Review. "Spokane's Million-Dollar Theater Final Drawings Approved". August 14, 1927. Spokane Public Library, Northwest Room.